The General Manager is the senior staff person responsible for the overall management of the operations of the Club. The GM leads a team of full-time, part-time and contract staff in order to achieve the objectives of the Club’s strategic plan in accordance with established club practices and standards, as well as the policies and requirements of governing organizations. 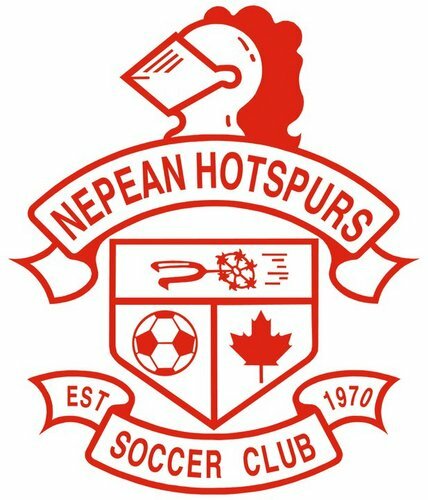 For a full job description, email David Holder, President atpresident@nepeanhotspurs.ca. Strong leadership and team management skills, as well as office management experience including staff supervision, financial operations, etc.